Hugh Laurie-63rd Primetime Emmy Awards 2011. 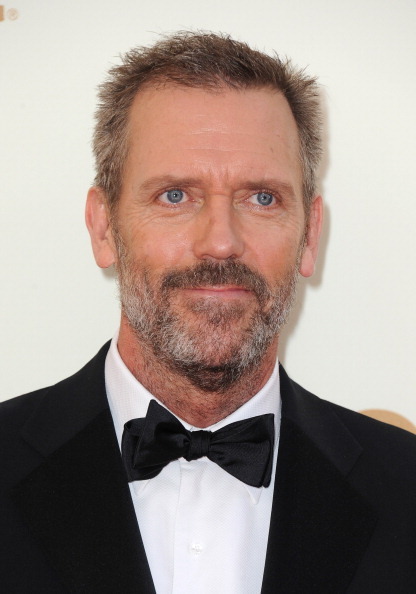 Hugh Laurie-63rd Primetime Emmy Awards 2011. Wallpaper and background images in the Hugh Laurie club tagged: hugh laurie actor 2011 house md emmy 2011 appearence public.